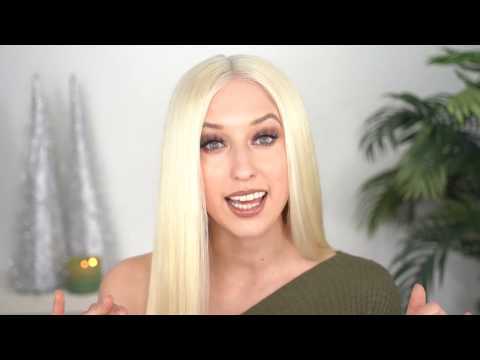 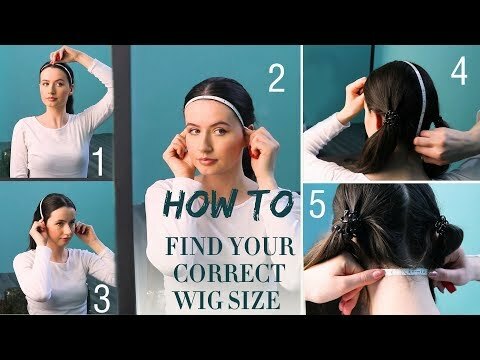 How to Find Your Correct Wig Size? 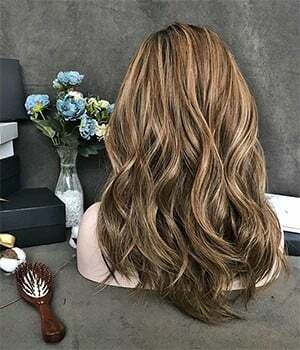 How To Style & Achieve This Volume Hair? 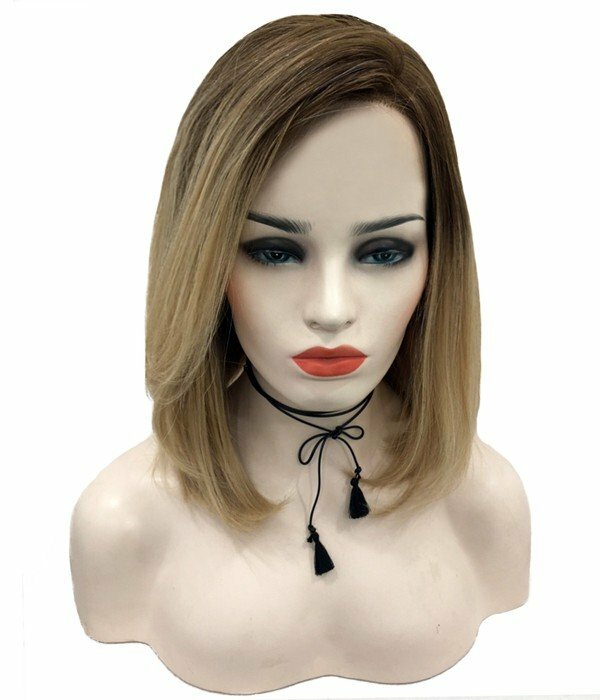 How to Cut the Lace for Beginners? 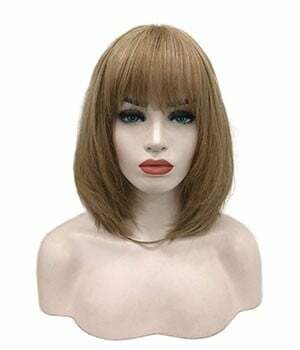 How to Put On A Human Hair Wig? 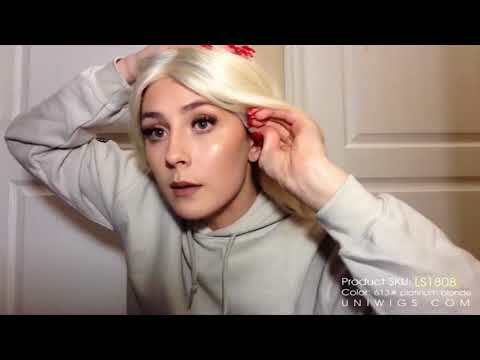 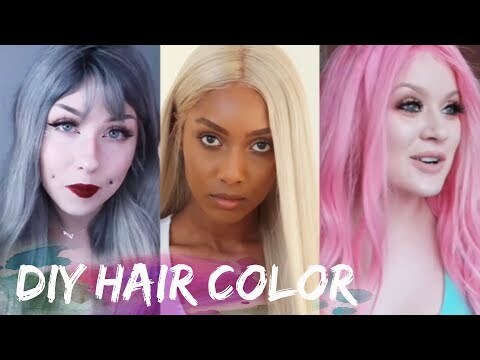 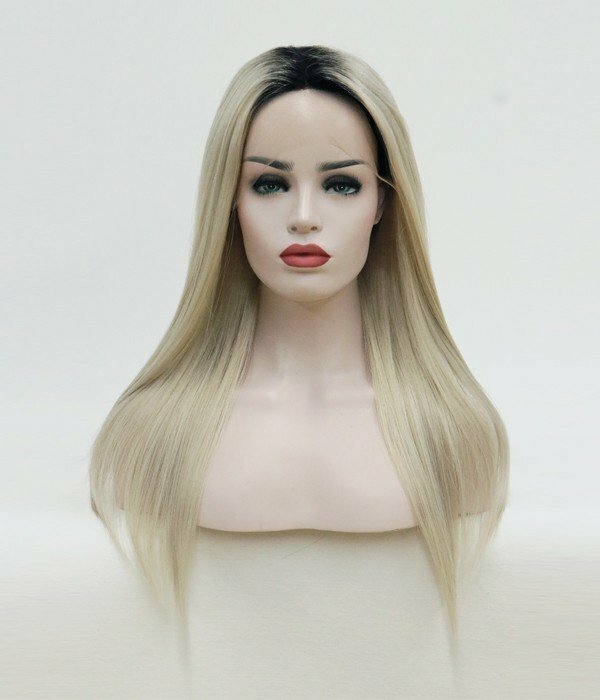 How to Customize A Wig For Beginners? 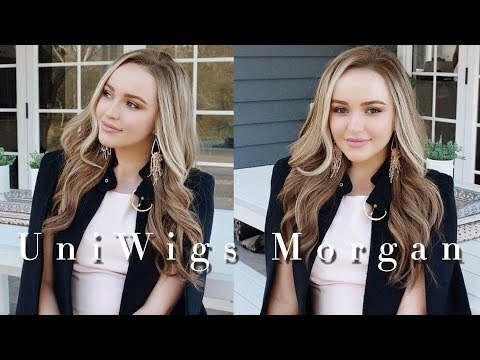 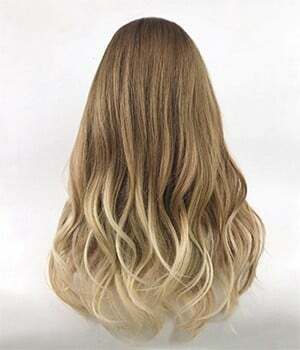 Perfect Wig for Any Perfect Occasions! 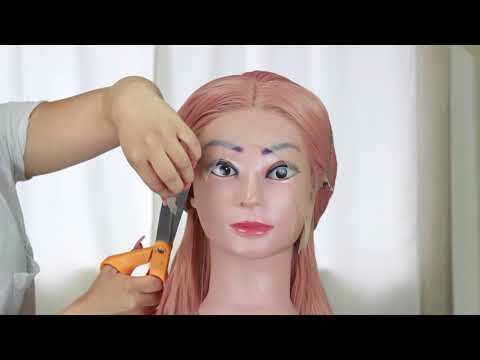 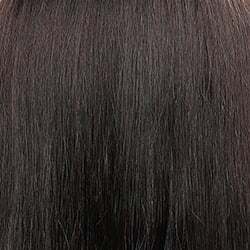 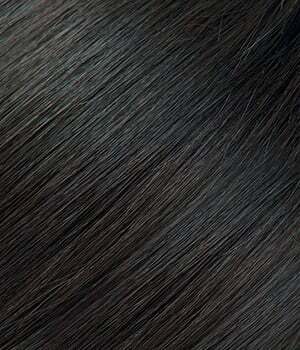 How I Glue Down and Style My Lace Wig? 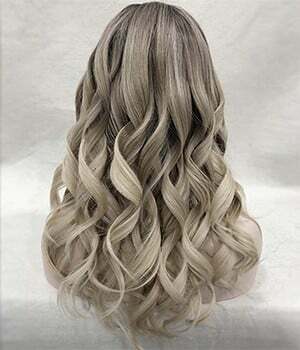 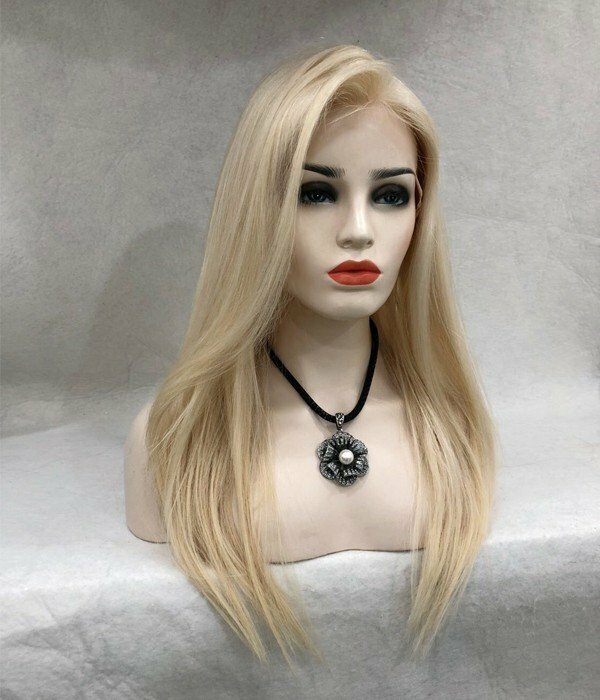 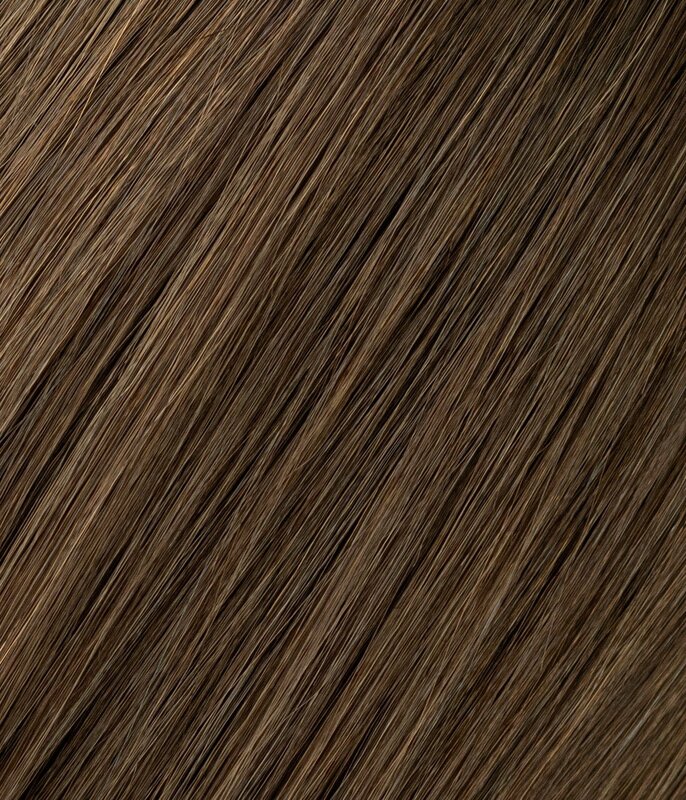 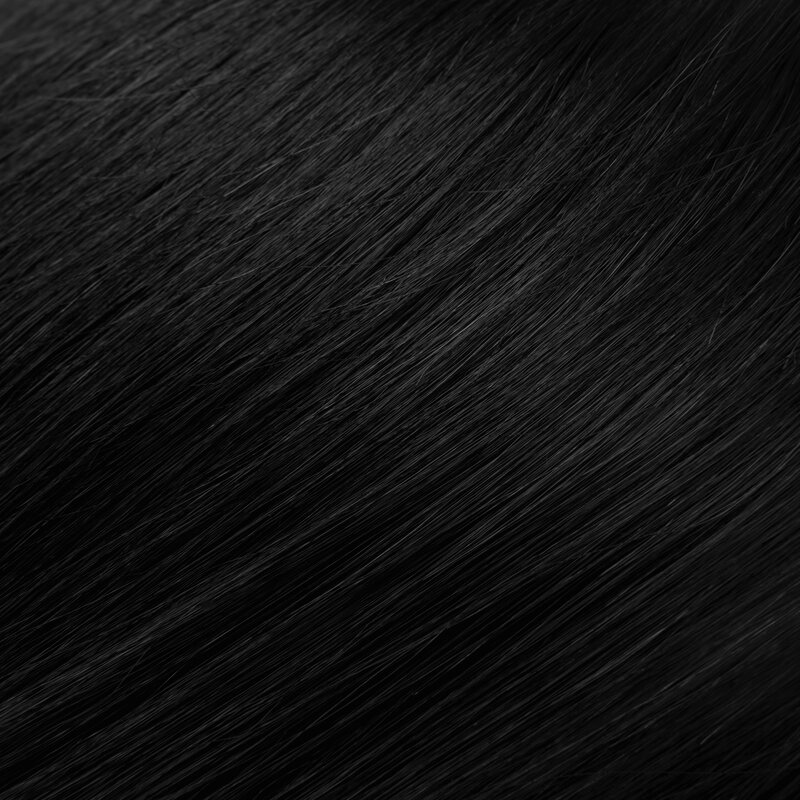 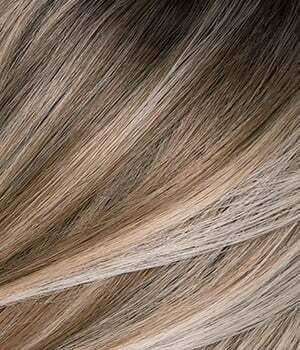 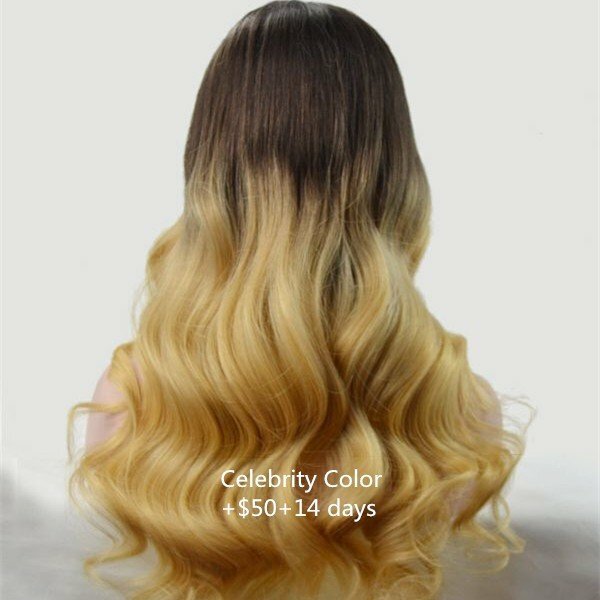 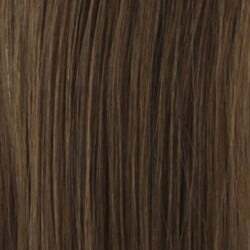 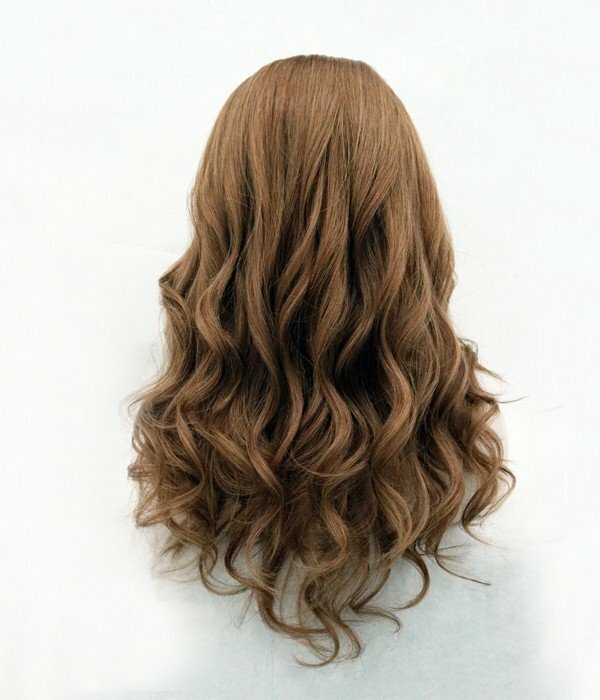 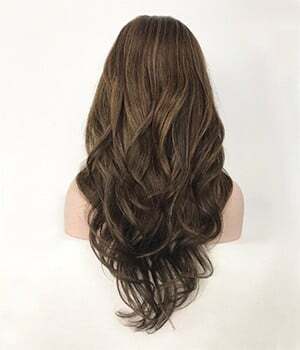 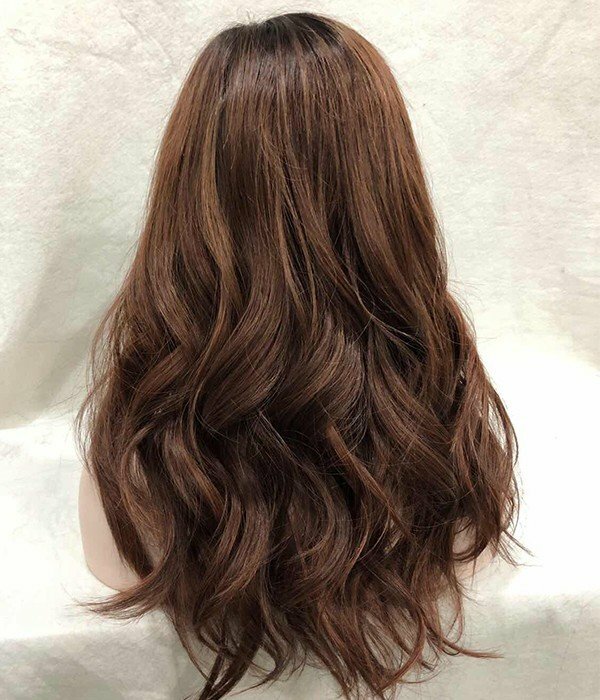 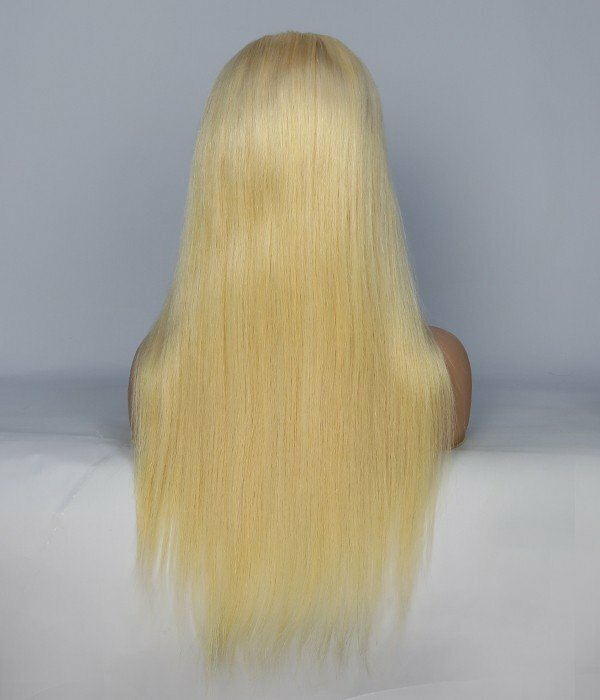 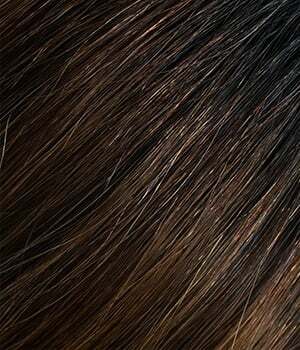 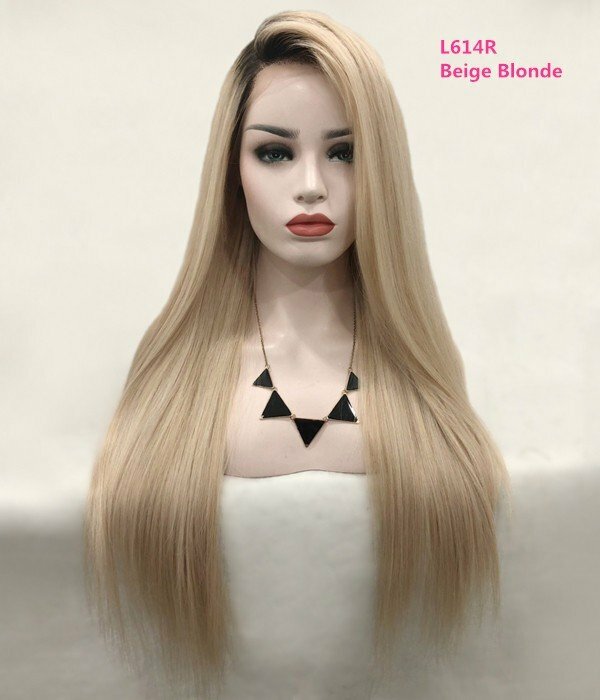 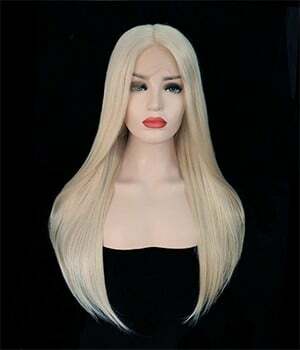 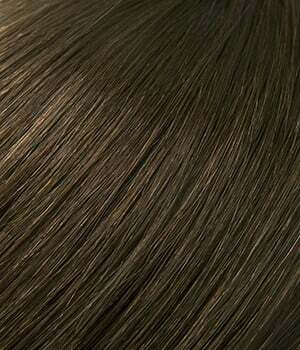 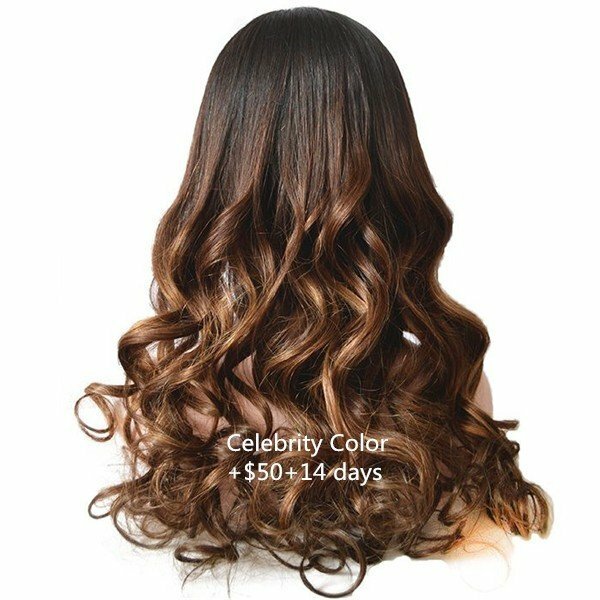 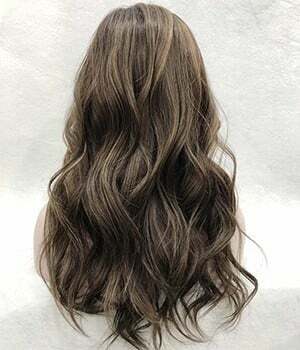 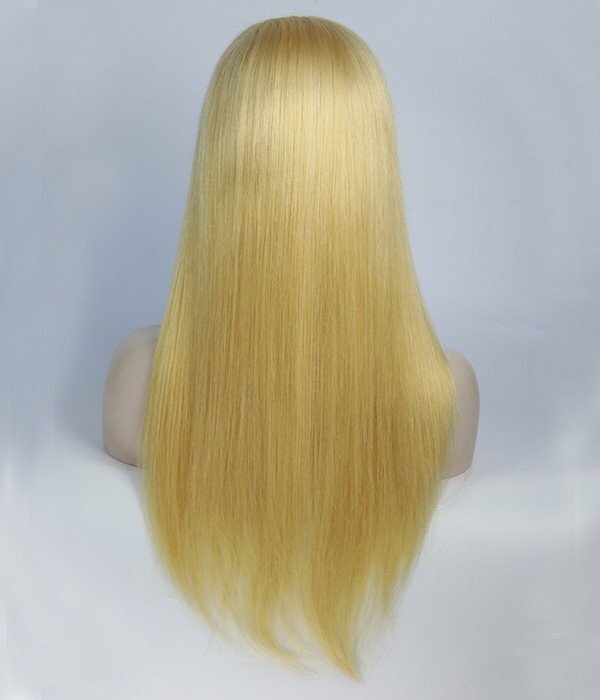 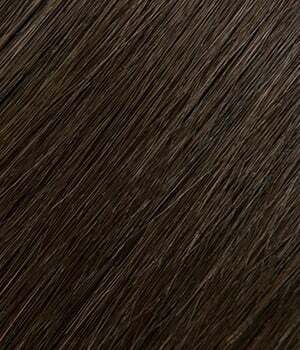 Our Human Hair Wigs collection uses 100% high quality Remy Human Hair and our wigs are designed to look highly realistic, allow natural movement of hair, and offer endless possibilities for styling. 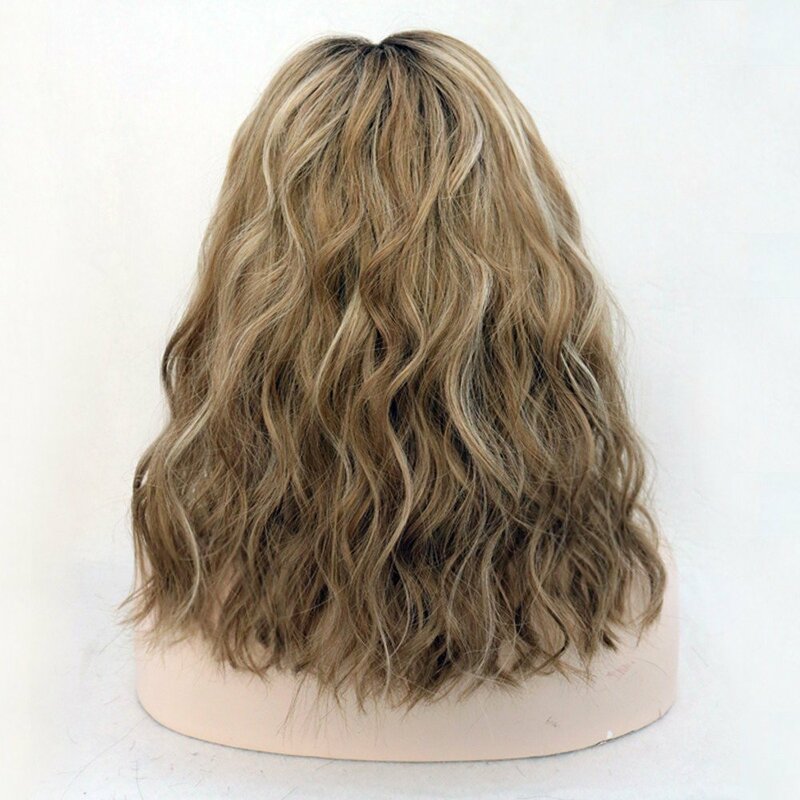 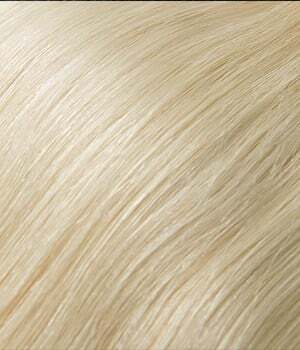 Choose from our most comprehensive cap construction options including Lace Front, Full Lace, Monofilament, and Silk Top caps to find your perfect fit. 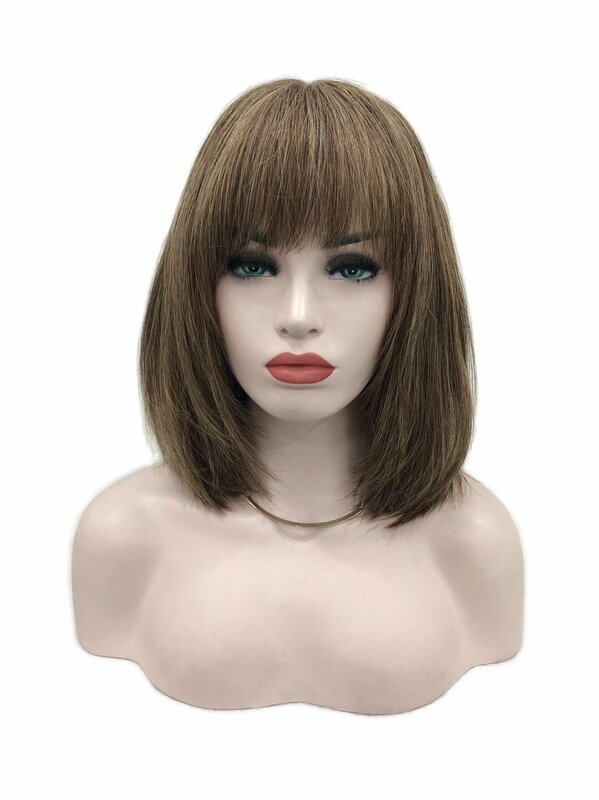 Whether you're experiencing hair loss or you just want a glamorous look wearing a wig, you’ll discover your dream hair from our collections below.